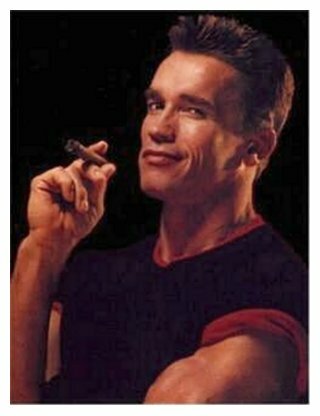 Welcome to my Arnold Schwarzenegger fan site! On this site I'll include everything about my favorite star, including a biography, an annotated list of films, a photo album, breaking news, and more. Thanks for taking a look at my site. Be sure to send me an e-mail with your thoughts and suggestions. I'll be updating frequently, so please check back often.